Football is one of the most popular sports on the planet. If you follow the football news and the results of matches, then this article is definitely for you. 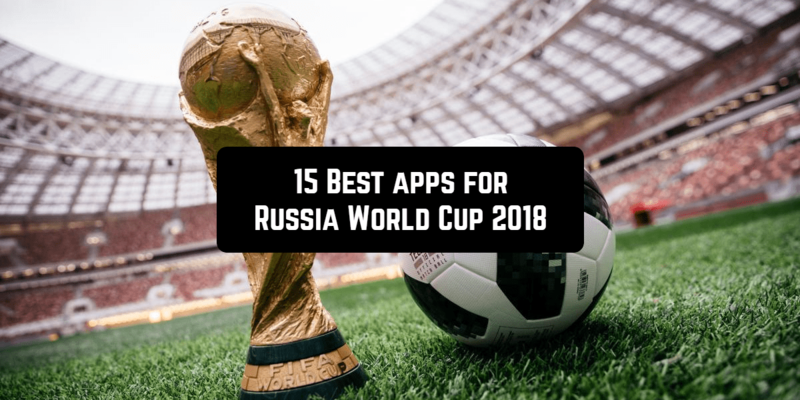 In it, we will tell about the best apps for World Cup 2018 in Russia for iPhone and Android gadgets. 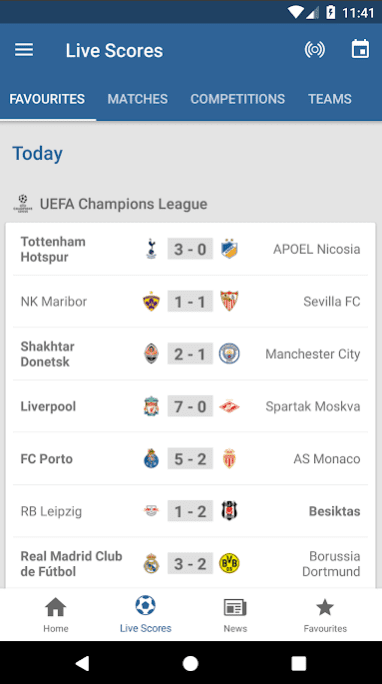 Onefootball Live Soccer Scores – application for football fans, allowing you to monitor the progress of matches, results of games and other competitions on Android and iPhone devices. 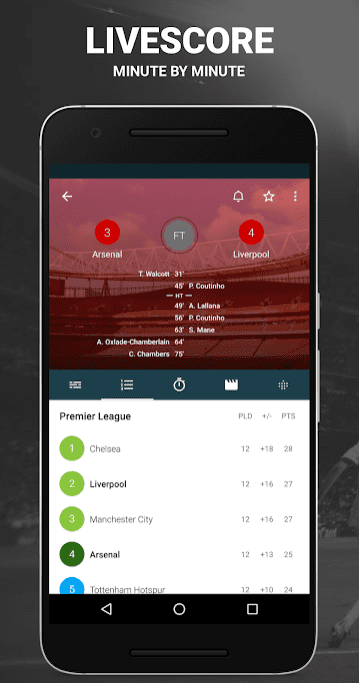 Download Onefootball and do not miss the news about your favorite team or the results of a grand match. Fans of football will like the opportunity to watch the games of the World Cup 2018. Fans of international football will appreciate more than two hundred competitions and large leagues. You can use the “favorites” function to filter your favorite teams and expected matches according to your preferences. Find out the results of the long-awaited match online, where the number of goals will be indicated. You will be the first to receive a notice on the main screen if there are rumors of new transfers or score updates. 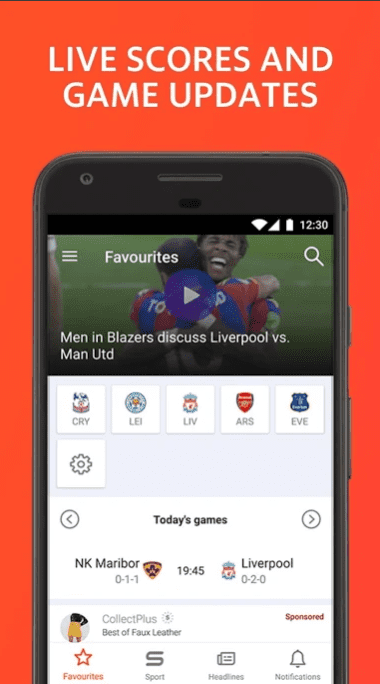 You are given news about teams, matches around the planet, based on personal preferences. Find out new information about your favorite club and read articles about unfamiliar – you will know everything about idols. 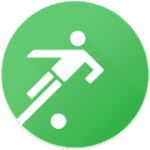 Users of the program are the first to receive data about a possible or confirmed transfer of the player to another team, together with the transfer cost. Convenient tournament tables in a matter of a few seconds will allow determining at which position your favorite club is located. 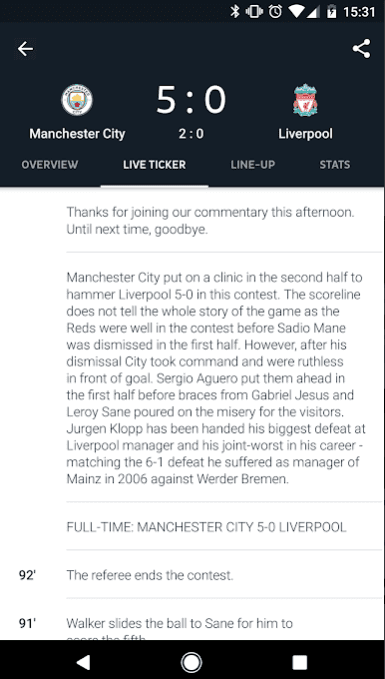 Summary data will allow you to view the results of past matches and get acquainted with the forecasts for future games. In the break between games, watch a thematic video about your favorite club. Software experts offer users to familiarize themselves with the analysis of the matches. Leave your vote for the best player of the chosen match. You can leave a forecast for the game or join the opinion of friends – check how much you are well aware of football. Join the community on social networks and get regular fresh news and updates. 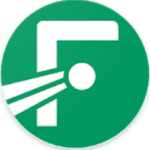 Onefootball is completely free and does not contain advertising. At the moment this is the best program for watching online broadcasts. 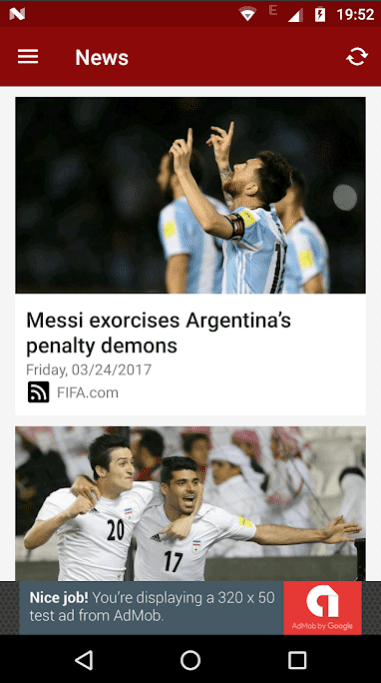 FIFA – download the official application of FIFA and get acquainted with the latest news, photos, exclusive videos and interviews! The application will notify about the latest results of the World Cup, as well as in national and international competitions. The program comprehensively covers all sports events, analyzes the qualifying games at the World Cup in 2018 in Russia. 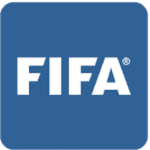 In addition, you will always be aware of the world projects organized by FIFA. The program is mandatory for football players and fans to watch beautiful games, anytime, anywhere. In addition, you have the ability to track FIFA / Coca-Cola World Ranking and monitor how the Football Federation will take part in developing the application and other significant projects. If you really want to be aware of the sports information that interests you, you must install the application on your device, which will filter the data according to your favorite teams and tastes. Yahoo Sports is one of them. You can watch the results and news in real time here. There is a place for other sports on the air. For example, motorcycling, boxing, golf, rugby, hockey, basketball, baseball, tennis, cycling, etc. You can find what interests you by sport, headings or favorites. And also set up your sports, leagues and favorite teams to have direct access to what you really want to read. 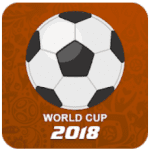 You can watch the matches of the 2018 FIFA World Cup for free on Android, iPad or iPhone anywhere. The main thing is to have the opportunity to connect to the Internet. To do this, you just need to download Univision Deportes on your smartphone. The application can be installed free of charge on your mobile device in most countries of the world. There is only one unpleasant moment – the broadcast is in Spanish. But football has its own language, understandable to every fan. In addition, it is a great opportunity to learn a foreign language. 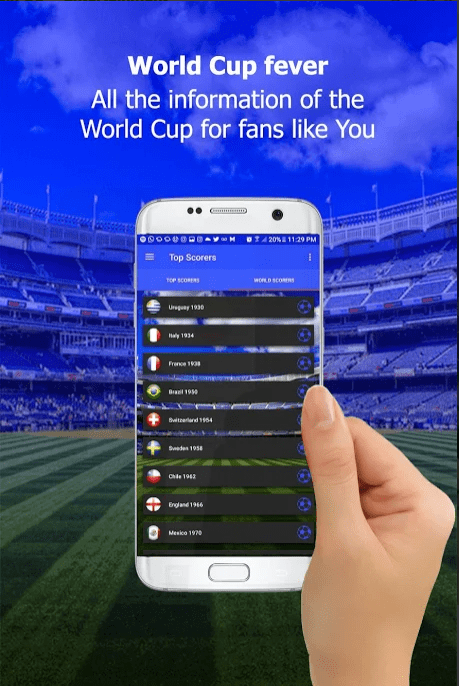 Univision Deportes – a free application which provides a live broadcast of the 2018 FIFA World Cup matches on the screen of a mobile device. The broadcast of matches is not limited to its possibilities. Univision Deportes collects all available information about this sporting event. Here you will find announcements of games, standings, interesting moments, news and much more. 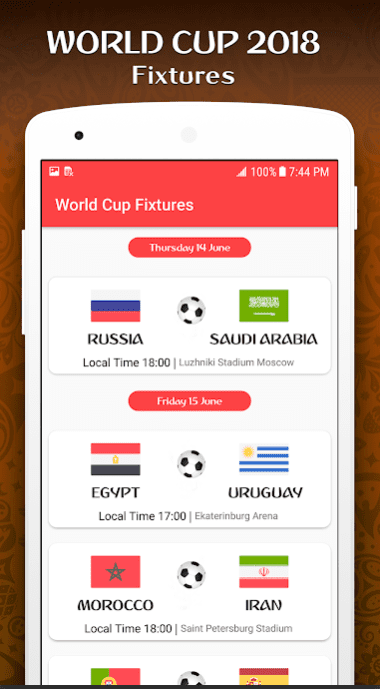 The app also contains a detailed schedule of all the games of the 2018 FIFA World Cup. 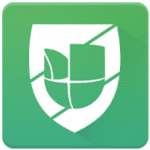 Download Univision Deportes on your gadget for free and get pleasure from watching football matches. 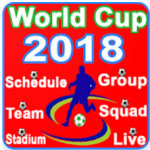 The Live Soccer TV application is an excellent guide to the football world, containing programs of official broadcasts of matches around the world as well as World Cup 2018. Please note that the Live Soccer TV application doesn’t broadcast live matches, nor provides links to illegal/pirated streams. 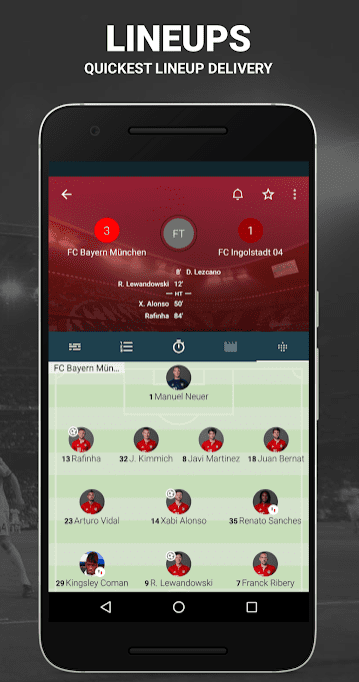 The application covers all the strongest leagues and tournaments and provides schedules of official broadcasts for all available platforms: television, mobile, radio, online broadcasts, and broadcasts in applications. In addition to detailed information about the broadcasts, you will receive timely notifications about the current score, match statistics, comments and the beginning of the favorite team matches in most tournaments. 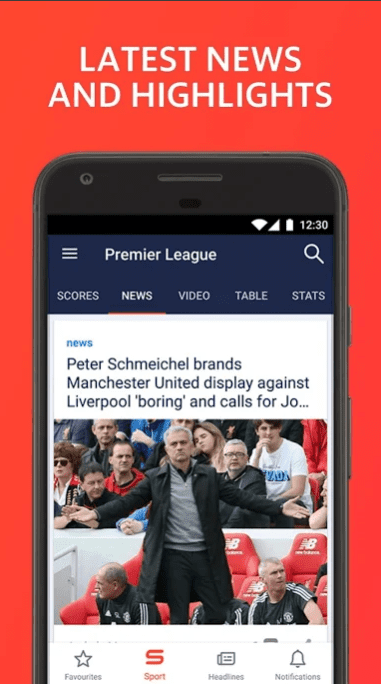 Live Soccer TV is a mobile platform of LiveSoccerTV.com, a football portal that has been providing reliable and comprehensively tested international broadcasts for ten years. 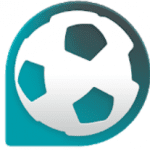 Official broadcasts for various platforms, including radio, online and TV programs and mobile broadcast schedules for the most popular leagues, cups, and other tournaments. Links to official video and audio streams by region for each match. 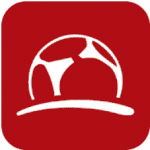 Schedule and team results, match statistics, compositions, commenting on matches. Charts tables and top scorers. Local TV programs on days, teams and competitions. Daily top football news, virus content, and articles. 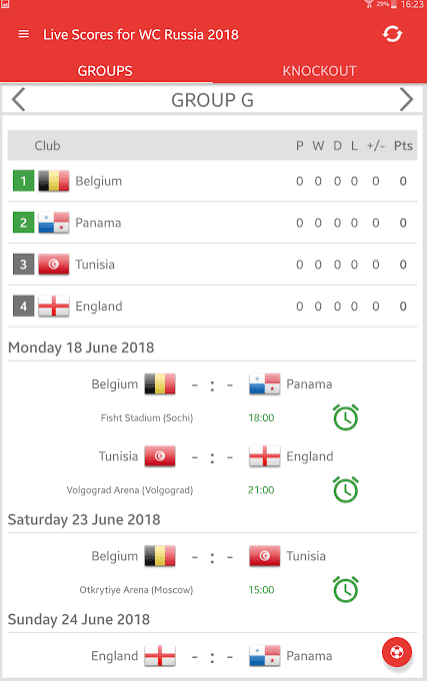 Integration of the schedule of matches with the calendar of your device. An option of hiding the results for those who want to watch the match later, without knowing the score. Red and blue application themes. 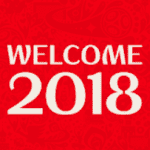 Welcome 2018 is the app that includes all the most important information about World Cup in Russia 2018. This service will show the latest news of the tournament. You will know all the actual info, flip through the chronicle of events, find exclusive reports and interviews, as well as a calendar of the most interesting events for fans in the cities-organizers. 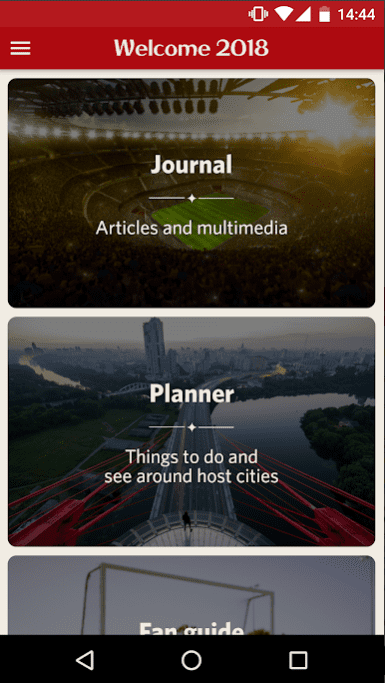 A built-in Planner will show interesting excursion routes in the cities-organizers of the tournament (museums and attractions, theaters and exhibitions, parks and galleries, shops and nightclubs, places for active rest and recreation with children). Fan Guide will tell you how to move between the city-organizers, what is not allowed on the stadiums and much more. The answers to the most difficult questions can be found in the nine thematic sections of the handbook. A mobile application is available for Android and iOS users. 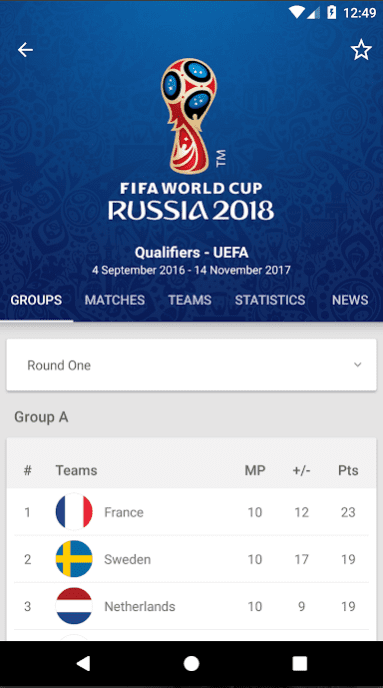 Live Scores for World Cup Russia 2018 is an application that will become a perfect guide for you. 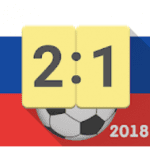 It helps to follow the results of World Cup 2018 in Russia in real time. 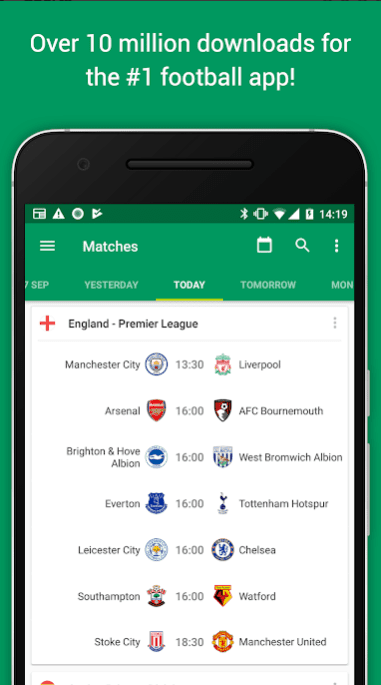 The app includes such useful services as a calendar schedule for all matches and official events, tables, push notifications and so on. 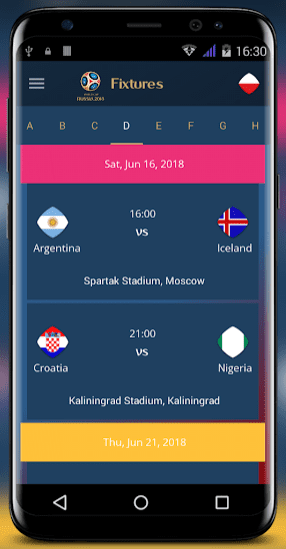 You will have an ability to get notifications when the match starts or the goal is scored.You can choose the favorite matches an get notifications about them only. 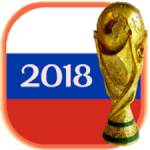 So, get the recent results and statistics of football matches of Russian World Cup 2018 using this app! It is available for both iPhone and Android users. The Forza Football application can do almost the same thing as FIFA. True, the interface seems somewhat confusing – it takes a little getting used to. After installing the application, you need to make some settings. First, select the football leagues that interest you. In our case, it is World Cup 2018. Its matches, tables and other statistical information will always be within “walking distance”. The second important step is the choice of your favorite team or several teams. This point, perhaps, does not need explanations. The presentation of information in Forza Football is divided into three types: your competition, your teams, and your calendar. The first one is the most common, as it will display all the leagues you have chosen and today’s matches. At the top of the screen, there is a calendar line, through which you can easily navigate through the dates and view past, today’s or upcoming matches. The section with information about your teams is not much different from the previous one. Instead of several leagues and many matches, only those in which your favorite football club or national team participates will be presented. Finally, the section with the calendar shows all the upcoming matches of your favorite teams. Here are the main features of navigation on the main screens of the application. One of the key features of Forza Football is customizable notifications that the application can send to the user after important events in the match. After spending a minute or two on changing the parameters, you can receive only the desired information about the game. 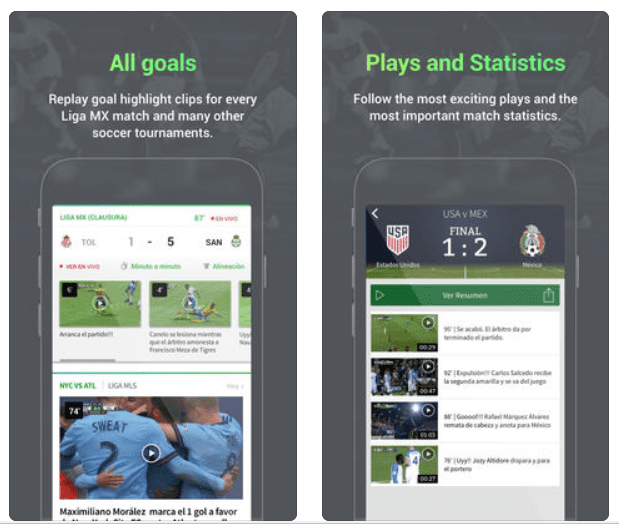 FotMob Soccer Scores Pro is a program that will appeal to all fans of football. It allows you to monitor almost all football matches, get the results of games, view the schedule of matches. It supports a huge number of leagues in different countries around the world as well as the most important event of 2018 – World Cup in Russia. In addition, there is information about teams and top scorers. 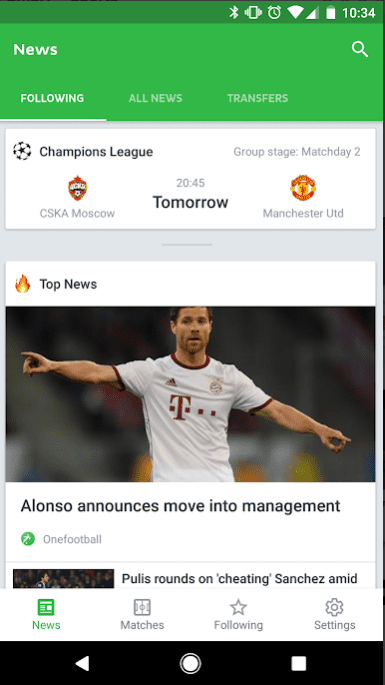 In the application, you can find news and information on the World Cup, Premier League, Bundesliga, La Liga, Champions League, Serie A, MLS, NASL and many others. 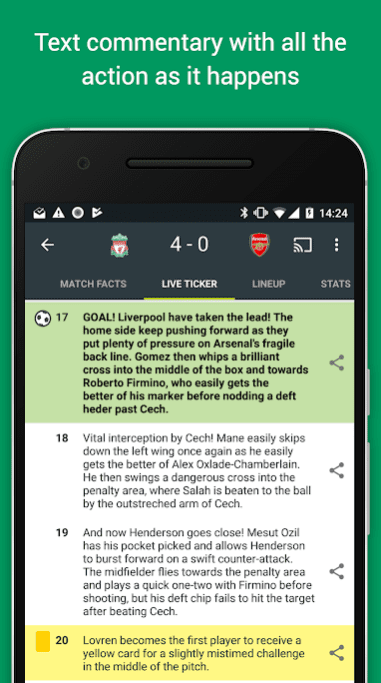 In this application, you can also read comments from football experts in real time which are dedicated to different leagues. 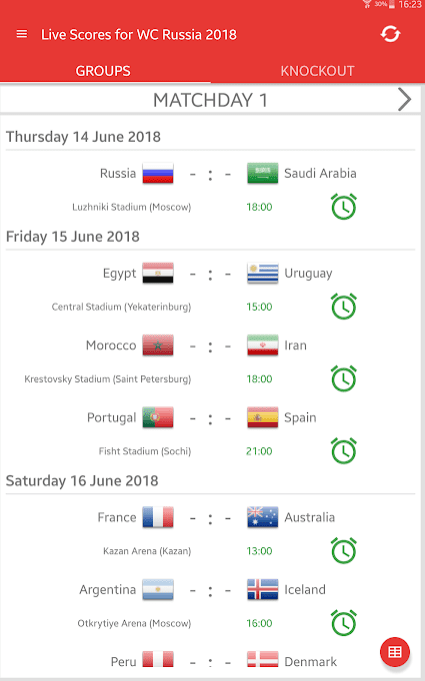 World Cup 2018 Schedule will give you all the important information about the most respected football event – World Cup Russia 2018. The app has a convenient interface containing all the necessary information. There are the following tabs: Schedule, Teams, Groups, Venues, About. Each section gives the detailed information. So, you won’t miss any important detail. The design is bright and attractive. The app is free for Android users. 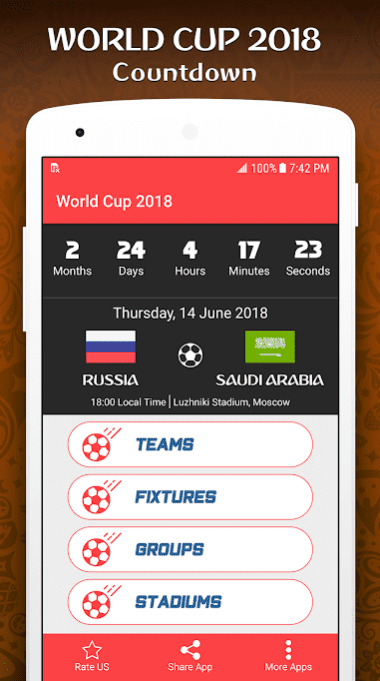 Each football lover will appreciate the Russia World Cup 2018 app as it presents the latest news about the competition. 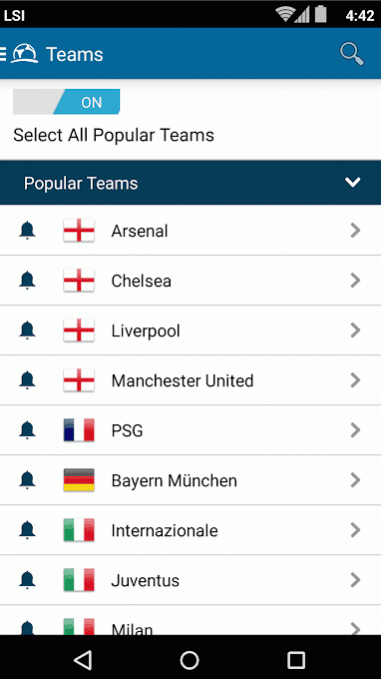 The app includes the information about scores, schedule, groups, rating and much more. 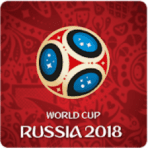 Russia World Cup 2018 is the only guide for FIFA World Cup having such a wide functionality. Follow all the live action on the screen of your Android phone or tablet! 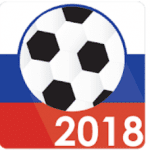 Russia 2018 World Cup is one of the best services providing the information about World Cup Russia 2018. Don’t miss any detail of the greatest football event of 2018! 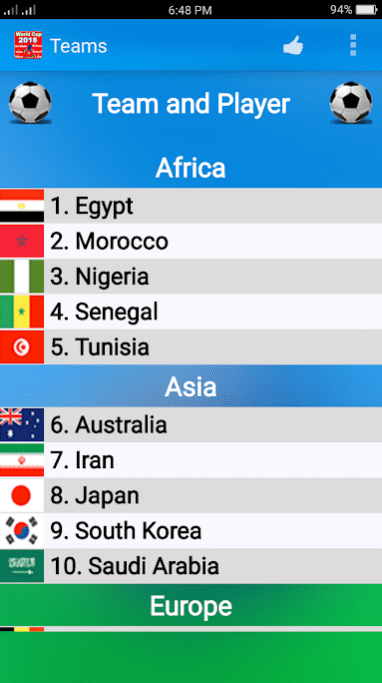 The World Cup 2018 application is available for Android users for free. It gives the information about the most important football event of 2018 – World Cup Russia. Here, you can read the facts, figures about qualifying teams, fixtures, schedules groups and more from your favorite football teams in the tournament. It will provide videos and photos, live score streaming, info about top scorers and much more. The design is pleasant, made in white and red colors. Follow games of football at World Cup 2018 in Russia! 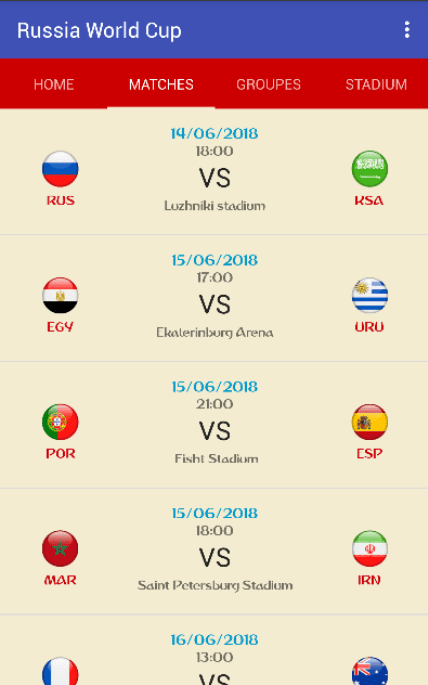 Do you want to get info about all the matches of FIFA World Cup 2018? 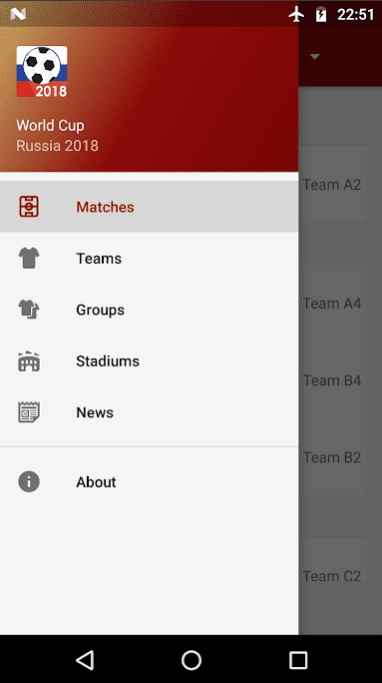 Then, you can use World Cup Russia 2018 application for Android. 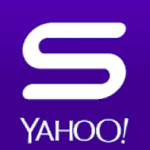 It will provide all the latest news and facts about competition, qualifying teams, fixtures, groups and more. 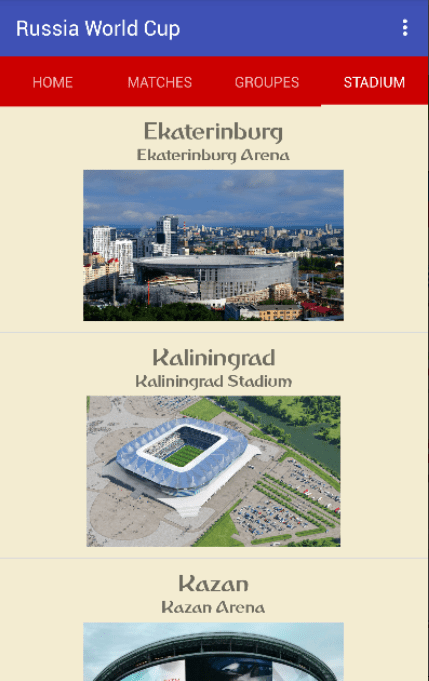 Here you will find the detailed information about stadiums and host cities; view tornaument history for all the qualifying teams; see how well your team is doing in the group stages of the tournament. 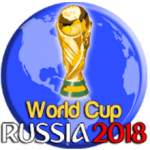 World Cup Russia 2018 – watch all the events of the World Cup in 2018 in Russia and get acquainted with players, statistics, and other useful information! 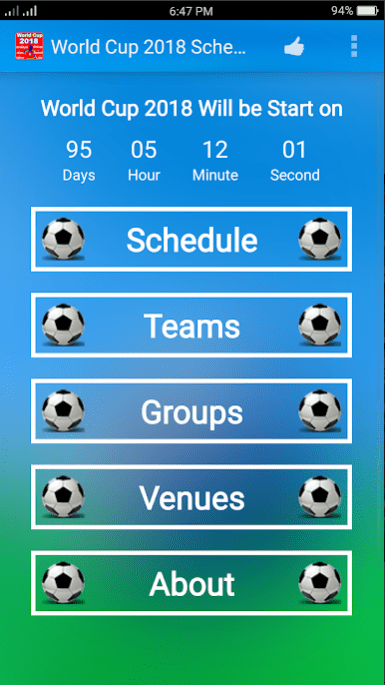 The features of the application include the ability to study the composition of teams, the schedule of matches, get updates in real time and watch the history of the stadiums where the games will be played. In addition, watch groups and receive news about changes in teams, injuries and get acquainted with the profiles of players. Start the countdown, watch the video of the best moments and find out who will become the best scorer of the championship. It is better to watch the football match on the stadium, in extreme cases, on the TV. However, this possibility is not always available, and therefore travels to various sites begin. 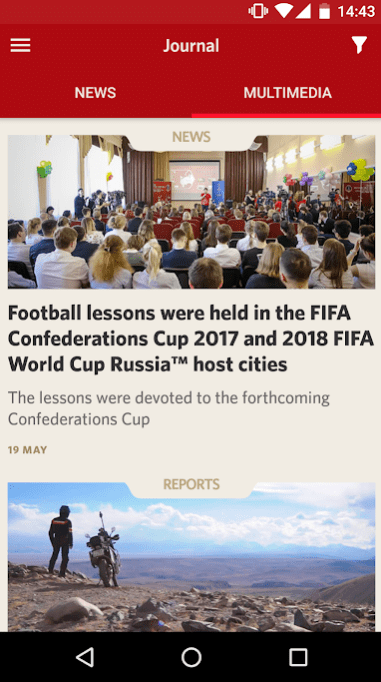 Now you can definitely refuse this practice: each of the presented applications will become your pocket guide to the world of football, at any time providing comprehensive information about World Cup 2018 in Russia.